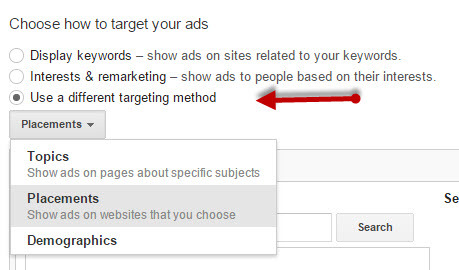 Gmail Sponsored Promotions (also called GSP) is now moved into AdWords. 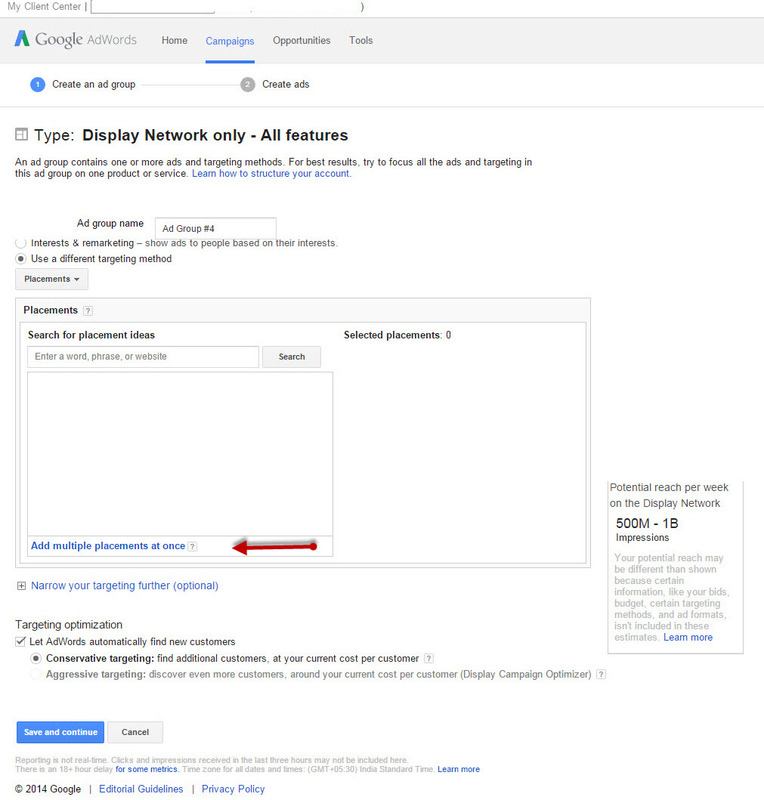 Although it is still in beta there are a lot of changes done after moving it to AdWords. Now the GSP ads are supporting the ‘Custom HTML’ mailers option again. It can even have in a built form, where the users can fill in contactable details in the email itself, they need not even go to a landing page, which increases the chances of conversions. 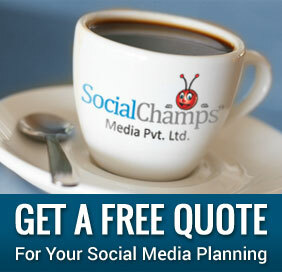 and you are required to use the three templates called as ‘Single Image’, ‘Single Promotion’ and ‘Multiple Products’. We also had the option to provide an inbuilt lead generation form in mailer itself, which means, users could simply fill up their details into the form given in their inbox. This feature was most loved by marketers as it was increasing the form filling. Step 2: Create a new campaign. 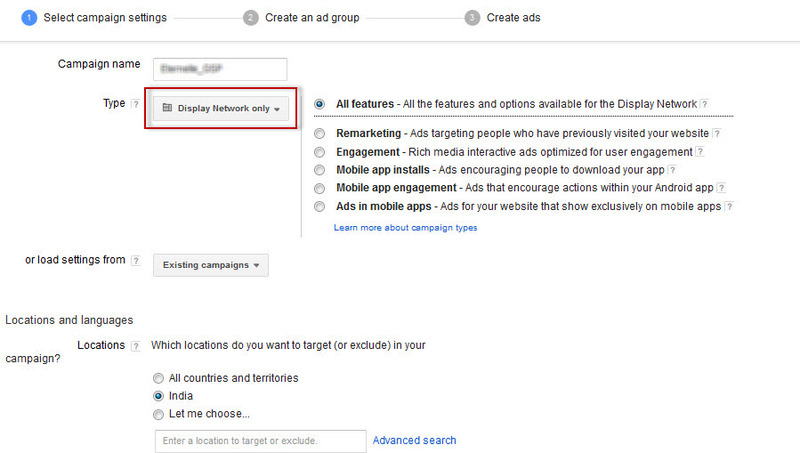 While creating the campaign, select the DISPLAY campaign only. Give your bid strategy (Auto/manual bidding) and set the daily budget. Select the delivery method, start and end date etc. Step 3: Now go ahead and create your adgroup. 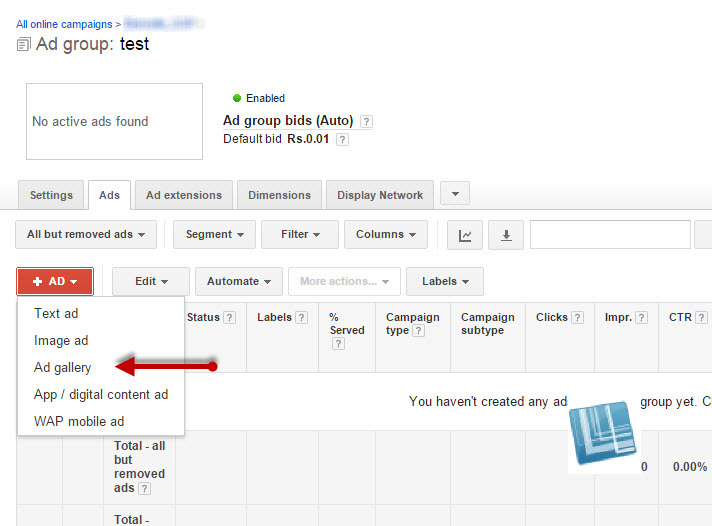 While creating the adgroup, click on ‘Use a Different Targeting Method’ and then select placements. Step 4: Now click on add multiple placements at once. 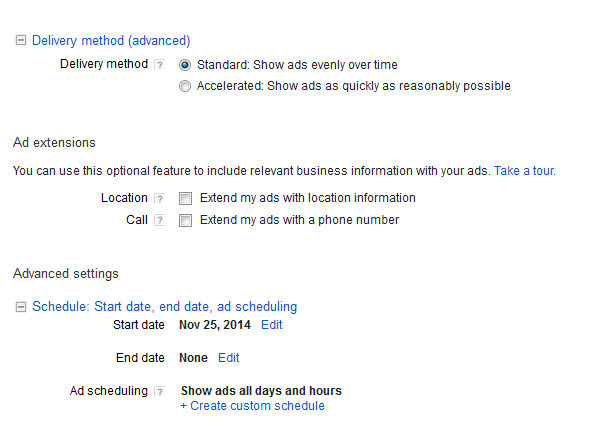 Step 5: Add mail.google.com as a placement to target your ads in Gmail. Step 6: Click ‘Save and Continue’. You will now be moved to start ad creation. Click on ‘Skip Ad Creation’ and move out. Step 7: Click on Ad and select the ad gallery. 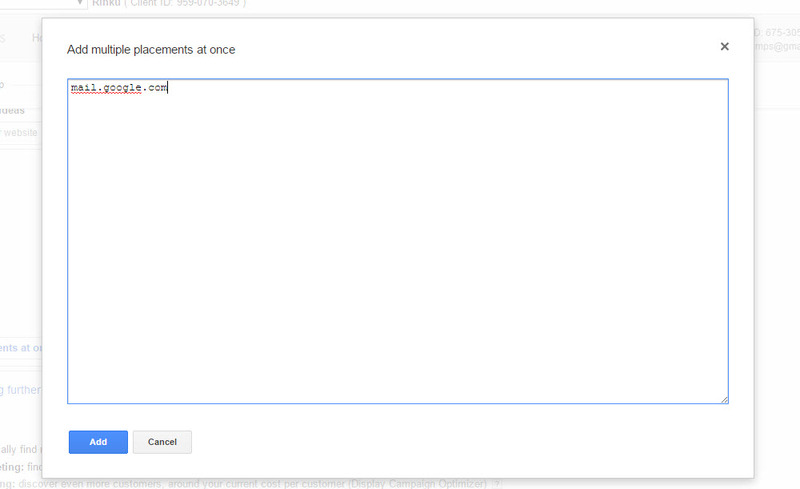 Step 9: You will see the THREE predefined ad templates by Gmail as ‘Image, Multi Product, and Single Promotion’. You can choose your desired template and add your images, texts, and links to it. Next post we will talk about the reporting and measurement for GSP campaign. I will also talk about some optimization tips. So, stay tuned. You would need to approach google representatives to get your account white-listed for GSP ads. 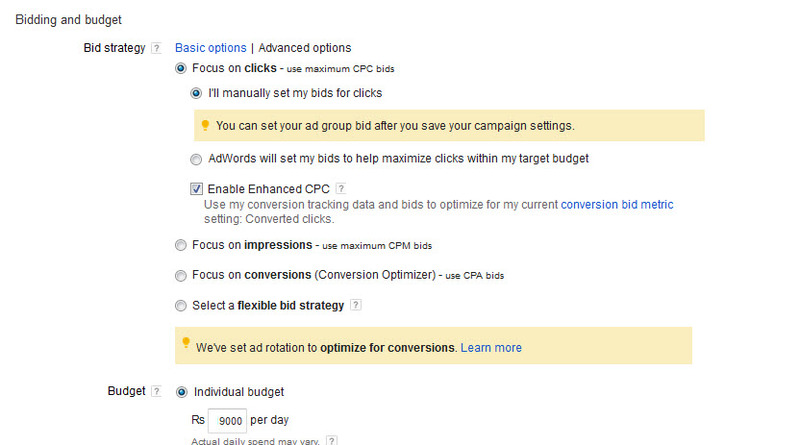 GSP is now available in all US AdWords accounts. Great post!. How would you go about setting up domain targeting? Would the domains be added under keywords? For domain targeting, you can simply define the domain in placements.